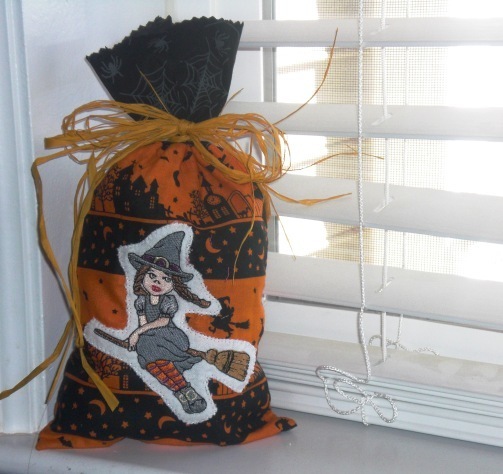 A Little Witchy - 3 Sizes! 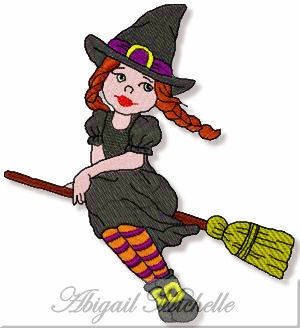 This vintage witch is perfect for all your Halloween fun! Timeless on clothing, totes, and more! Comes in 3 sizes, too! Please stabilize well due to outline. Finish Size 3.55" x 3.88"
Finish Size 4.87" x 5.33"
Finish Size 5.88" x 6.44"